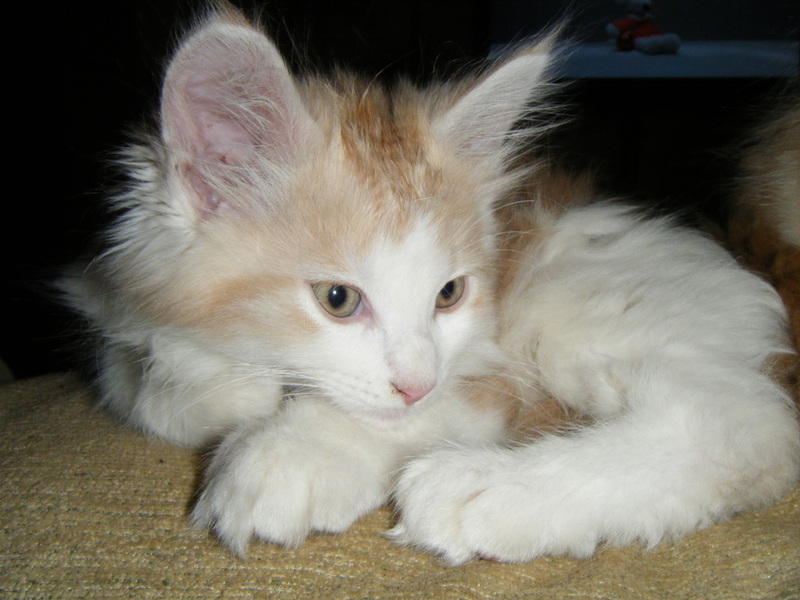 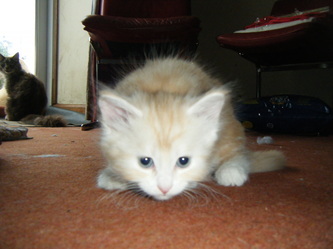 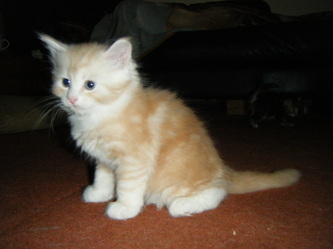 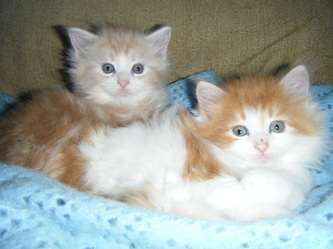 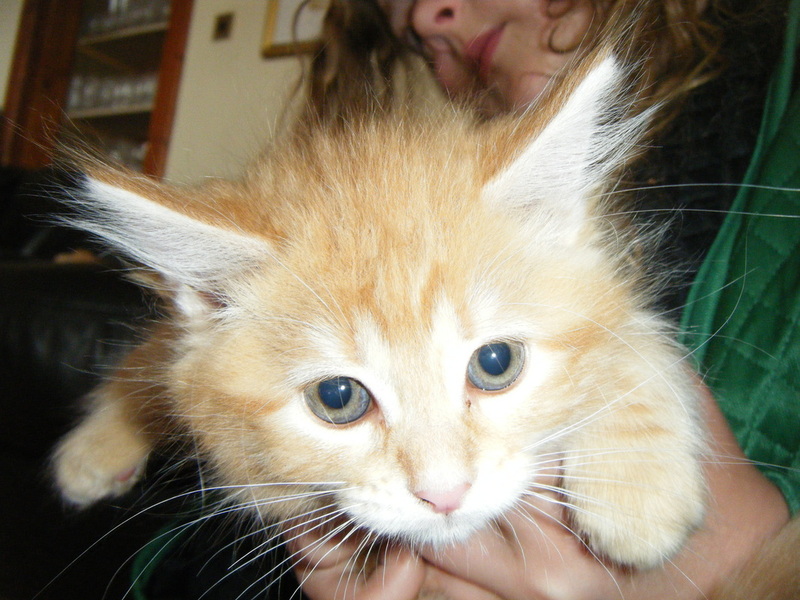 Peaches produces lovely red classics, dilute red smokes in male and female kittens. 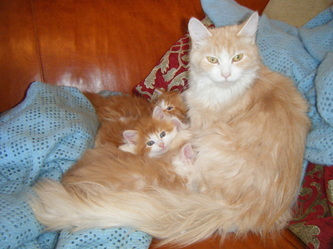 Peaches has kittens at the moment. These babes come flea treated, correctly wormed, with 4 weeks of health insurance with Petplan and a kitten pack from Royal Canin. A fabulous litter was born on the 14th of October, and they are ready to go on the 16th of November 2015.